It is with some sadness that I write of the departure of Erhun Oztumer from Dulwich Hamlet to Peterborough United this summer. For the past two seasons, Oztumer has been the lynchpin of Gavin Rose’s slick Dulwich side who have garnered something of a reputation for attractive, attacking football. No player illustrates this better than Oztumer; his first touch is sublime, his vision is excellent and he is equally adept at beating his man as he is at finding a killer through-ball. 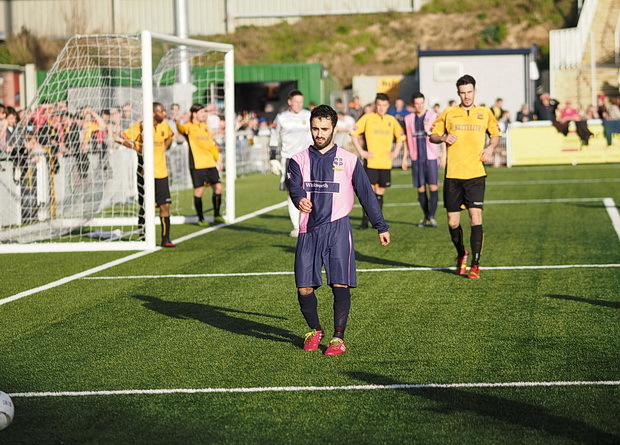 He helped Dulwich win the Ryman Division One South in 2013 and last season scored 33 goals as Dulwich chased successive promotions, only to miss out on the final day.